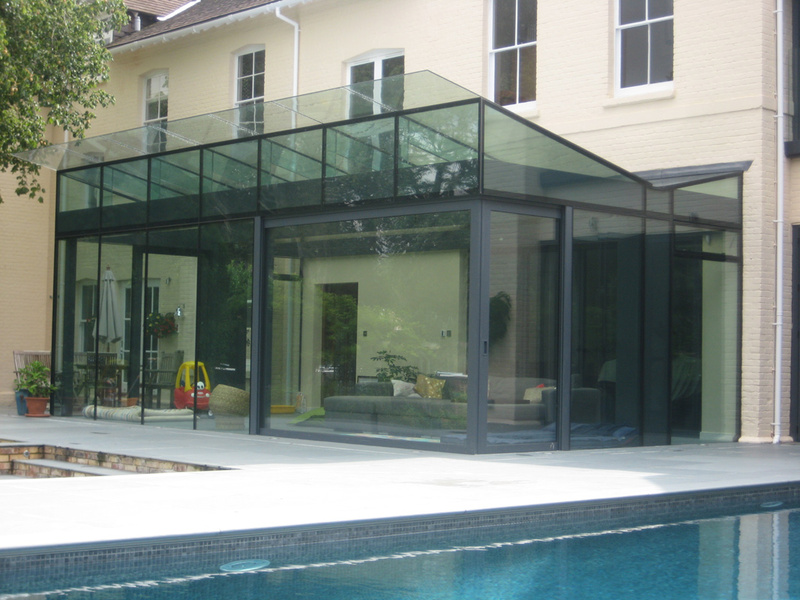 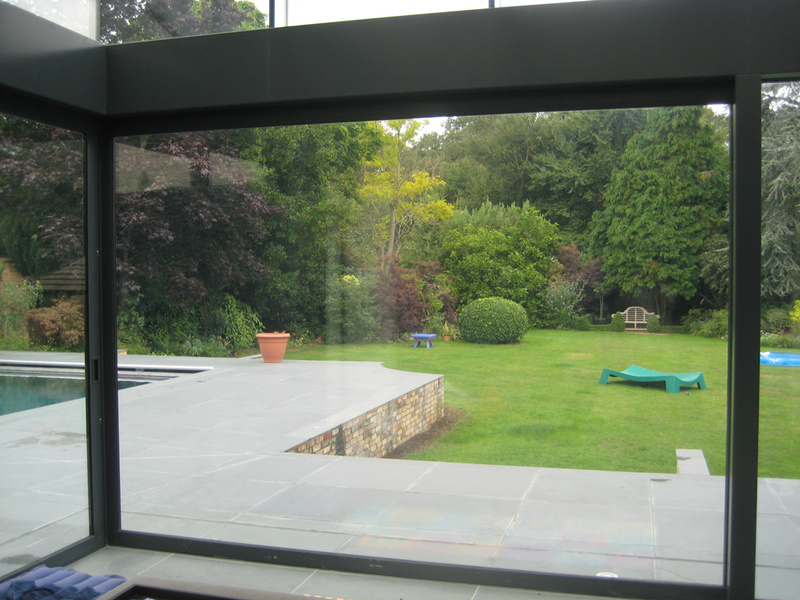 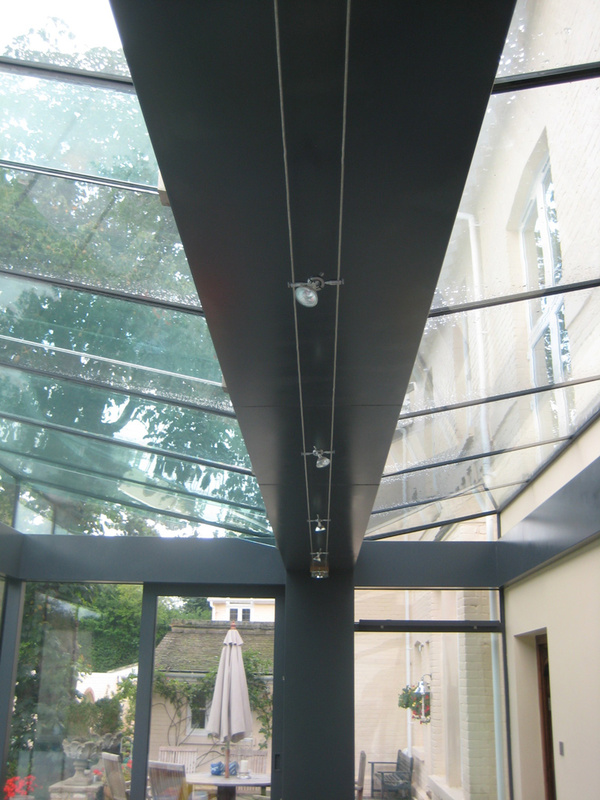 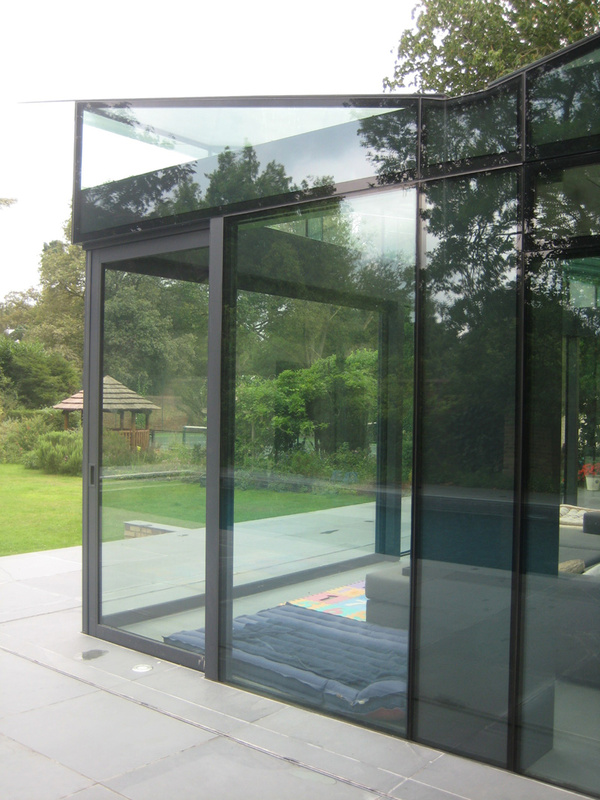 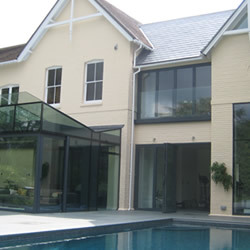 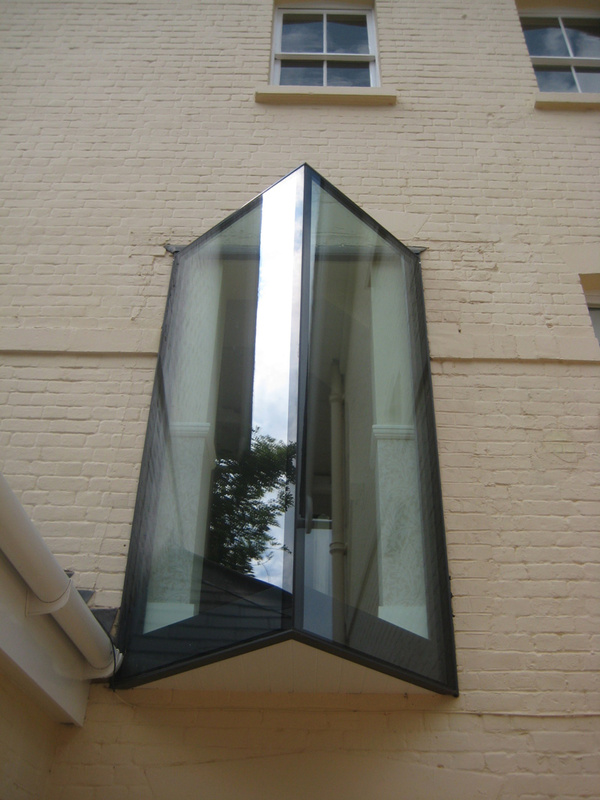 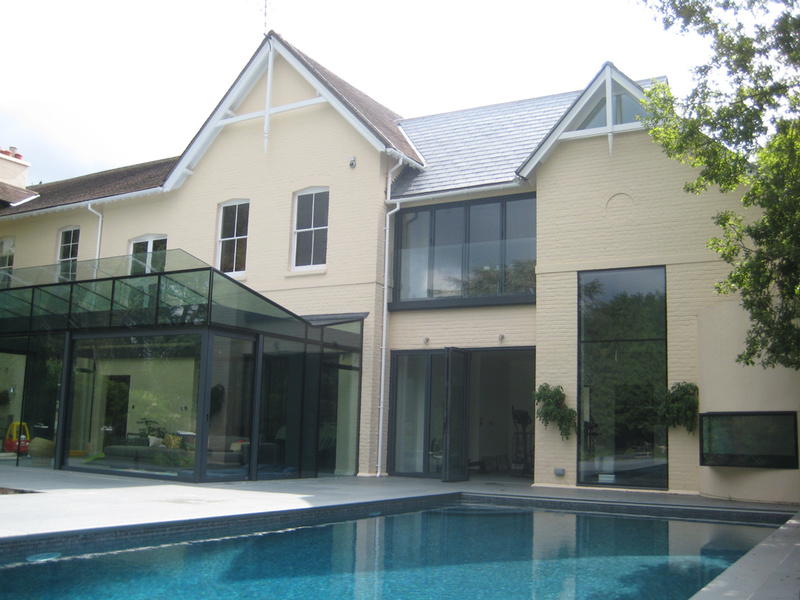 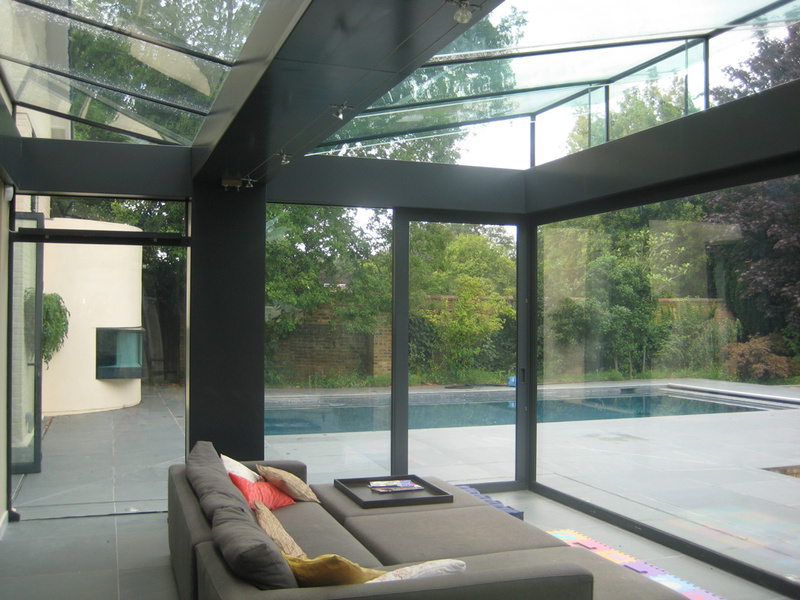 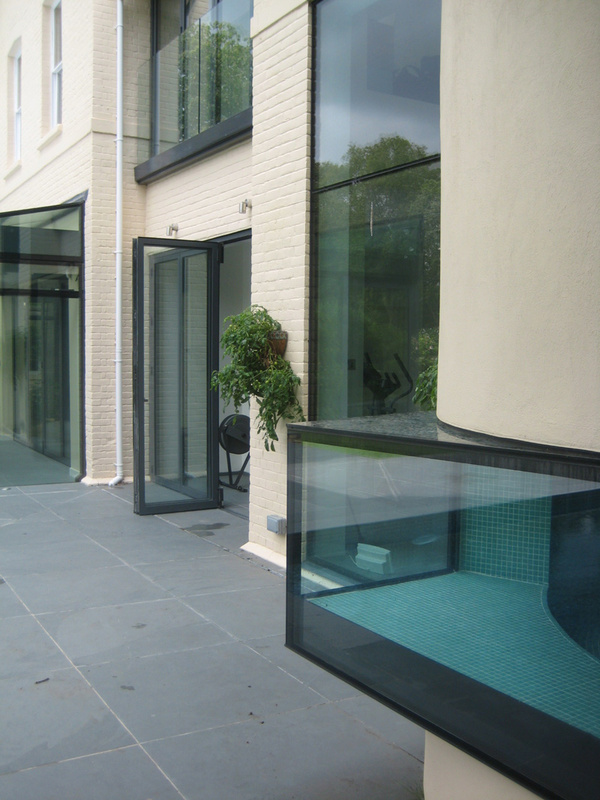 A substantial house in a Conservation Area within London with complete internal adaptation and reorganising of internal spaces took place together with large two storey extensions together with a "glass box" conservatory. 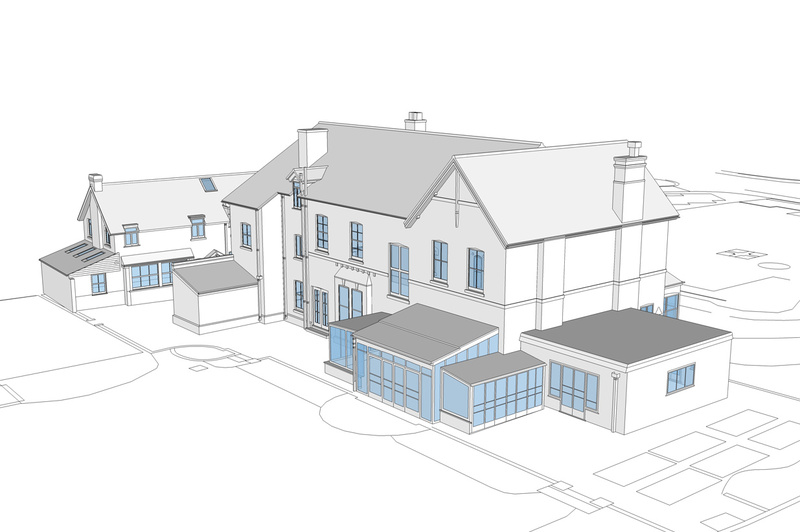 In developing the proposed design, the strategy was to interpret the existing site to create an architecture that acknowledges its context particularly its public face. 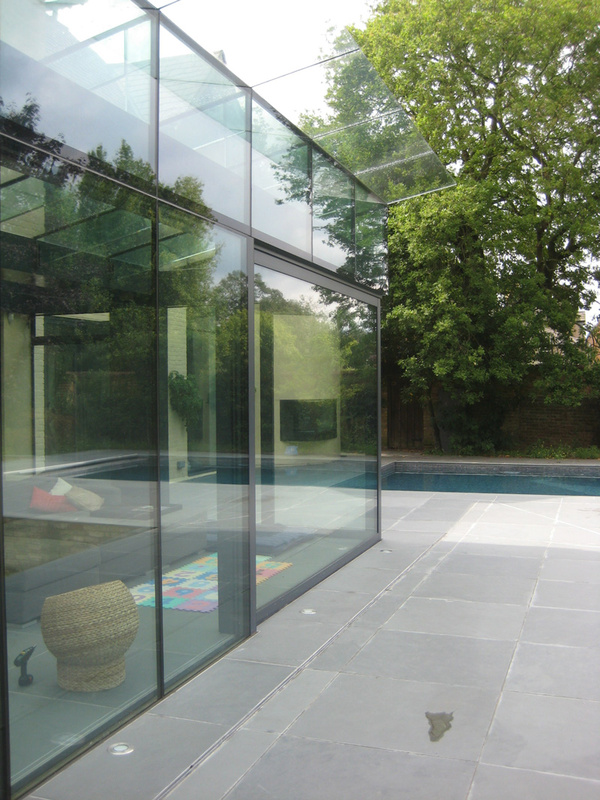 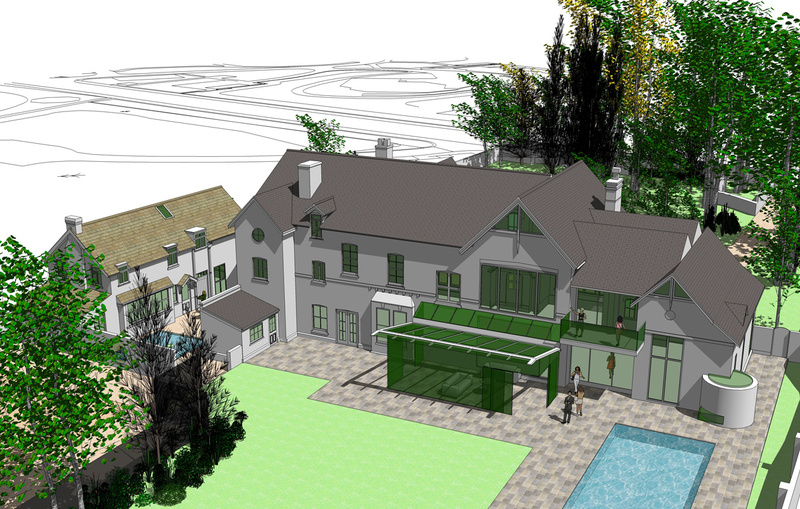 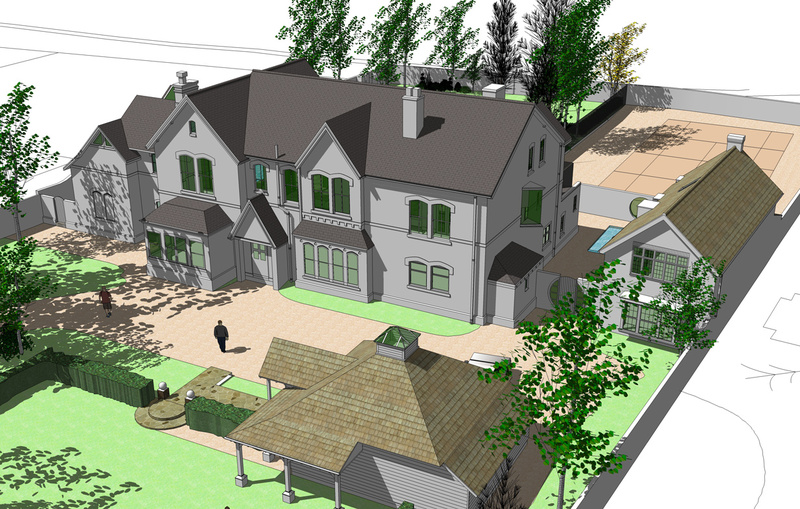 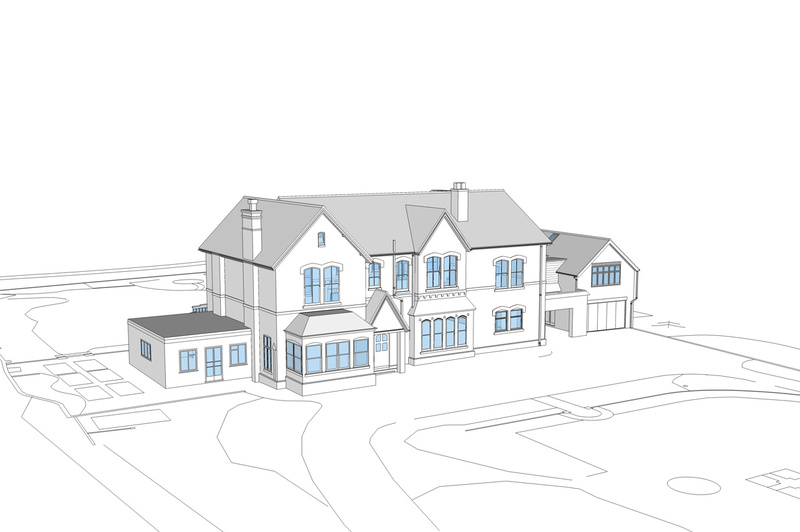 Whilst to the rear, proposals allowed a more modern expression of architecture to create light and airy internal spaces that engaged the rear landscape more readily and enhance its appreciation.